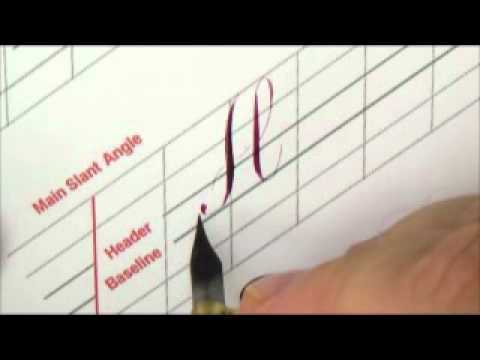 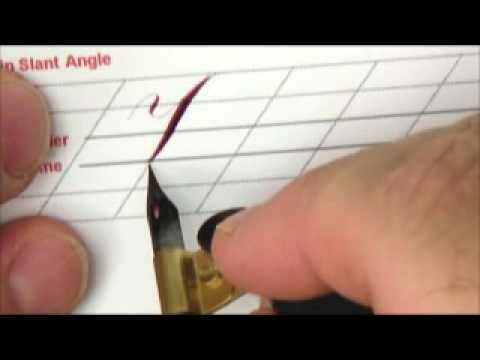 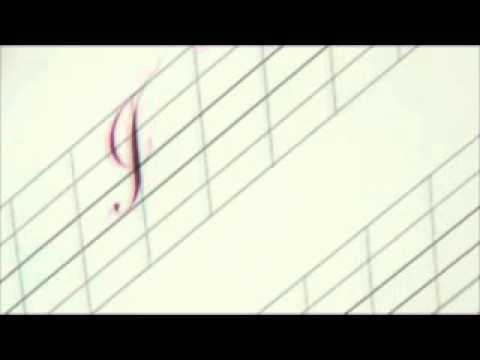 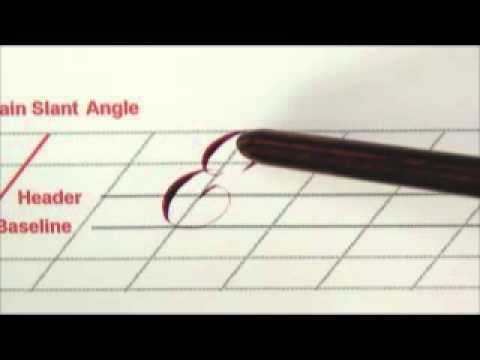 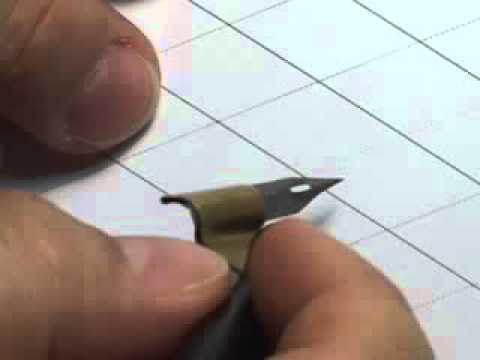 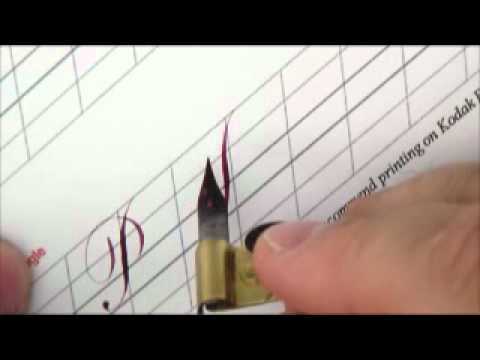 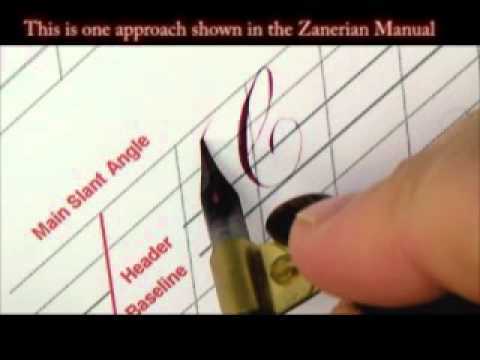 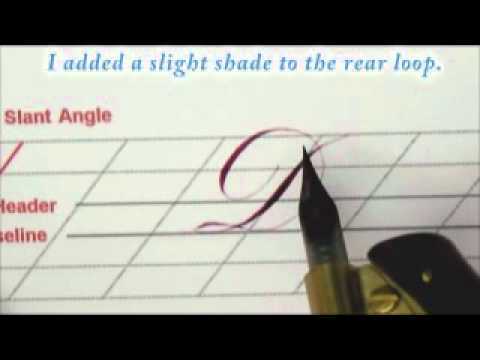 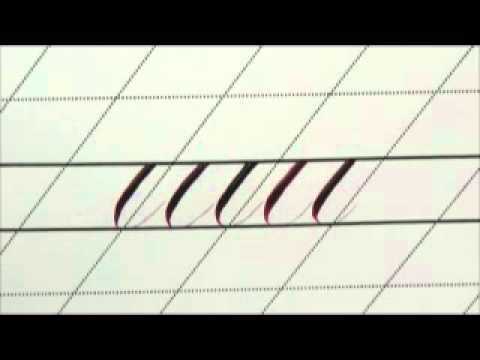 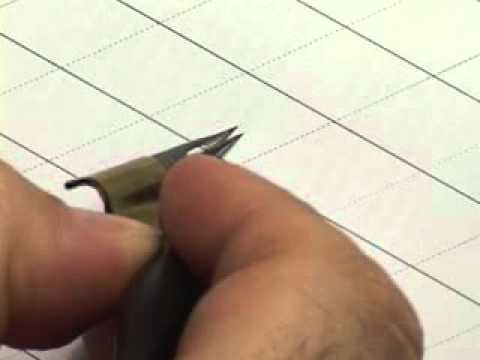 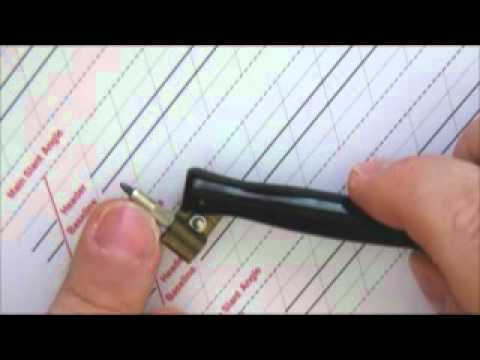 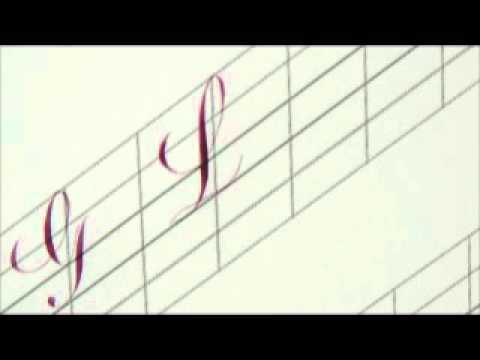 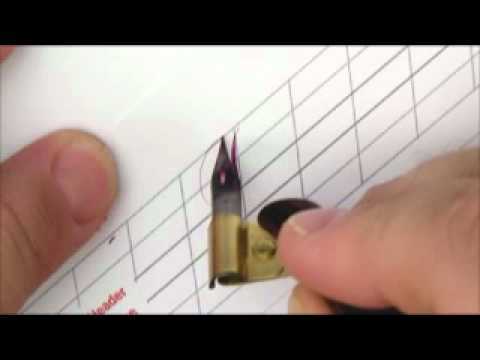 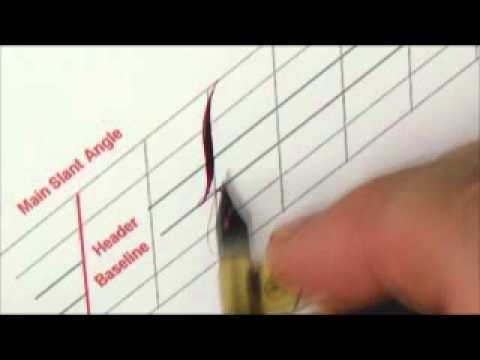 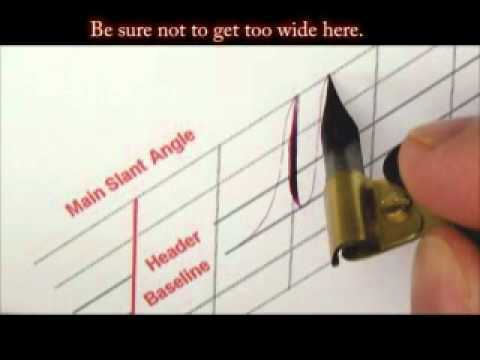 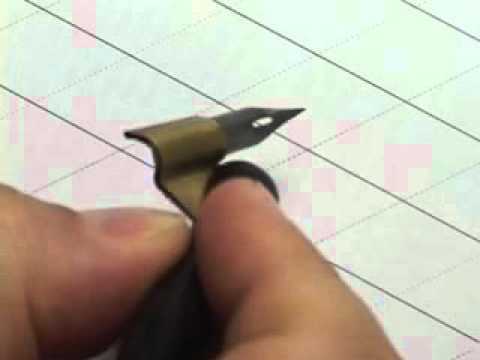 It has been said that the majority of pointed pen calligraphers do not know when to replace their nib. 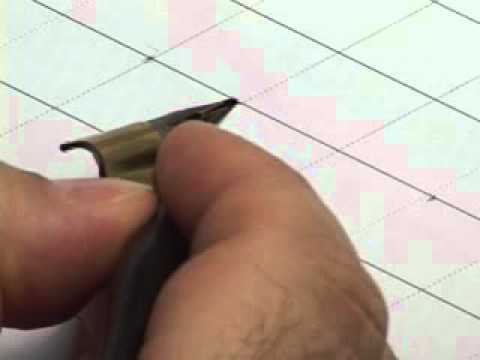 I will discuss The Slant on the Story of N. My personal preference is to start with the left hairline stroke working from the baseline and proceeding upwards to the top line. 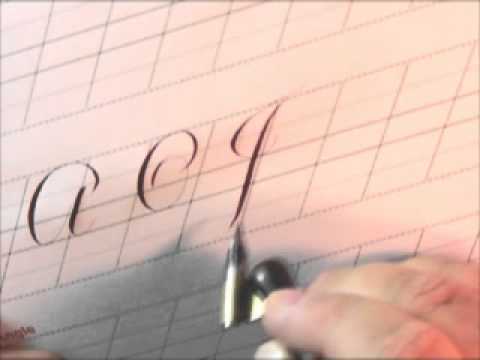 Quick tips on: the re-touched cutoff, nib play: a question of tines, getting looped, the symmetry and grace of compound curves, the slant on the story of n, the art of engraving on paper, my approach to stem loop formation, the symmetry of curves.